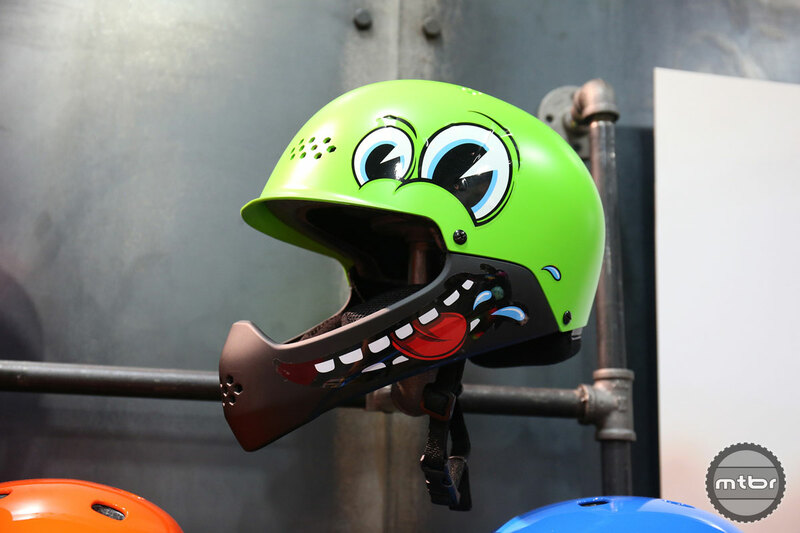 Bell Helmets highlights its newest Star Wars edition helmet, women’s Joyride line, and series of new youth, commuter and performance oriented helmets with MIPS integration. 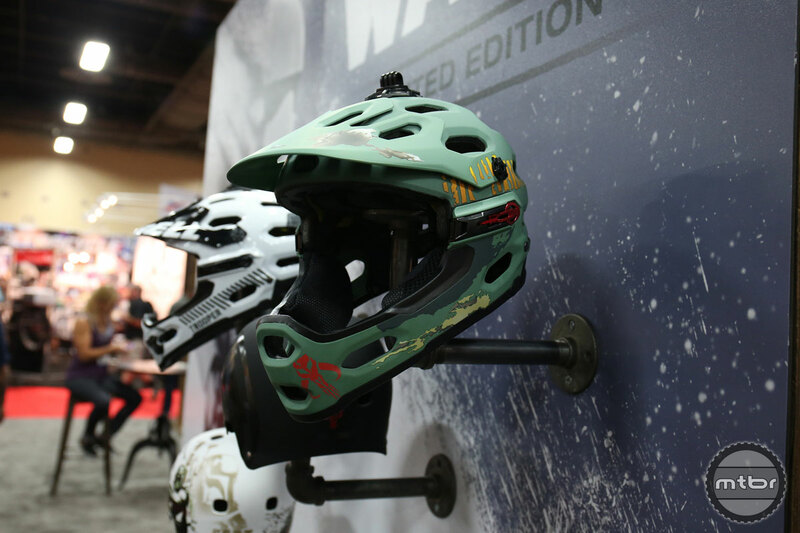 Bell Marketing Manager Scott Scharples walks us through the 2016 lineup, including the new Star Wars edition helmets and an wider range of MIPS equipped helmets. Star Wars returns this year to cinemas and to help promote the film, Lucas Arts has partnered with Bell to create a line of licensed helmets. Whether you’re drawn to the dark side or the Rebel’s cause, they have something that will appeal to your inner geek. Our personal favorite is Boba Fett edition Super 2R. 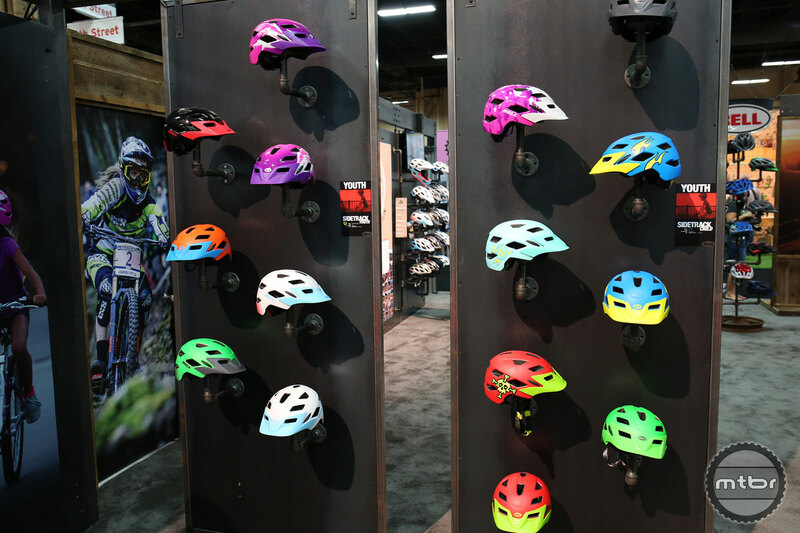 In addition to great new colorways, the brand has also been integrating MIPS anti-rotational technology in a number of its helmets. 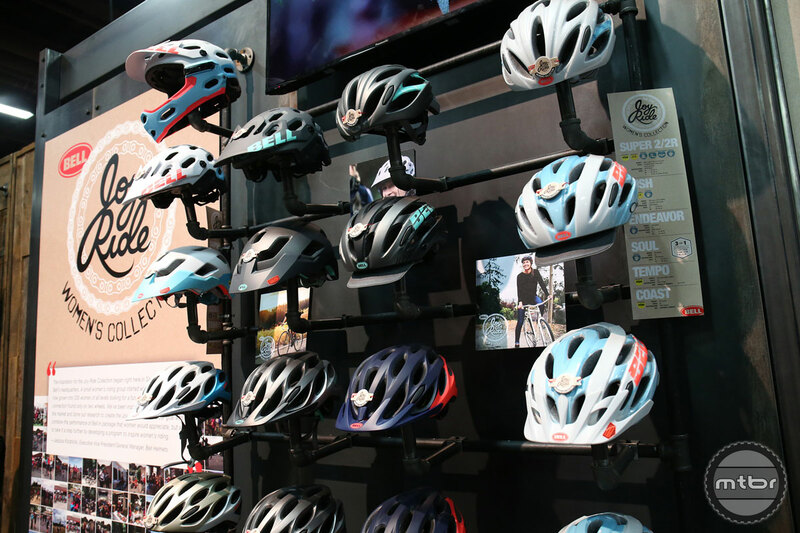 They currently have 13 different helmets across everything from commuter to performance mountain and trail lines. 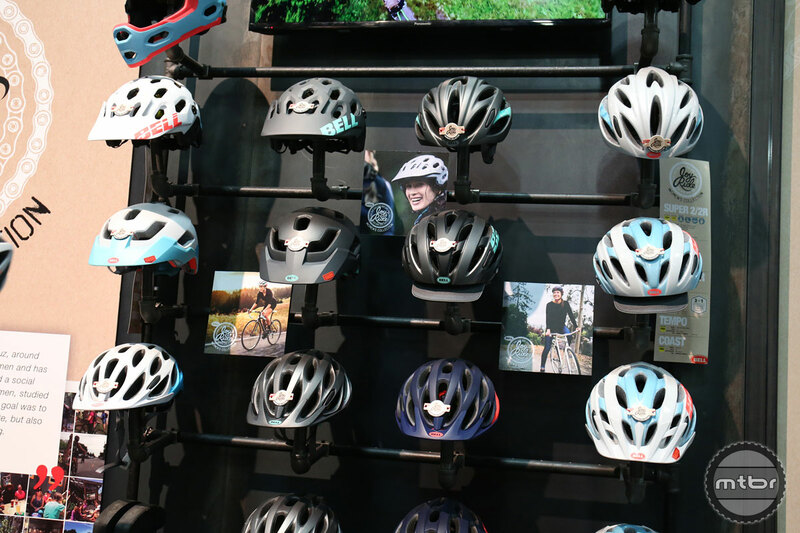 Bell has even pushed the technology into its new line of children helmets, which now offer design cues from their adult trail line and extended coverage. 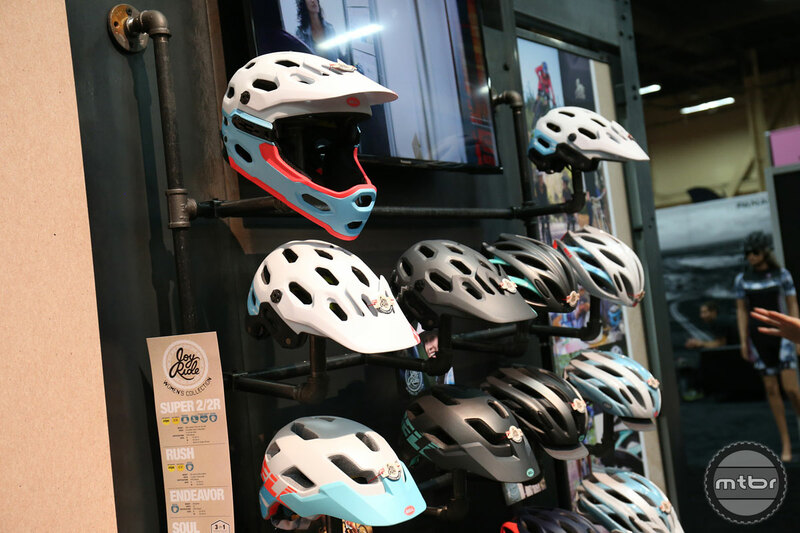 For the ladies, they’re developing a new set of colors and an ambassador program called Joyride, which is intended to encourage women to get out and ride. It’s an exciting new grassroots program that has grown out of the personal experiences of their employees and we’re thrilled to share more information as Bell rolls this out. 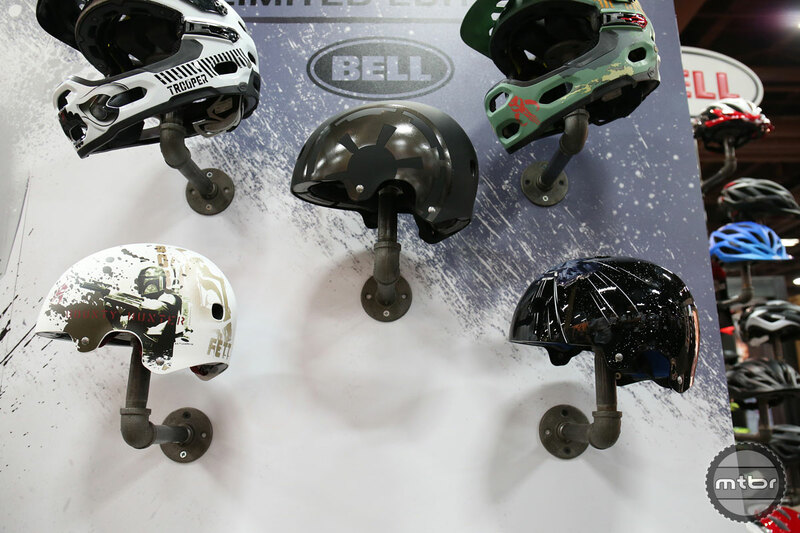 Bell has also been working on developing a new range of Urban Helmets. 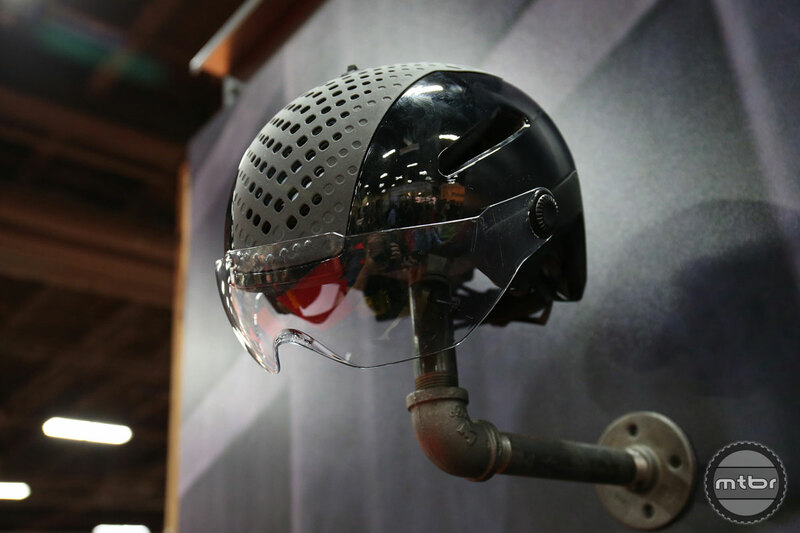 Their highest end offering is called the Annex and is available in two versions – one of which has a drop down eye shield, to offer e-bike riders eye protection at higher speeds. 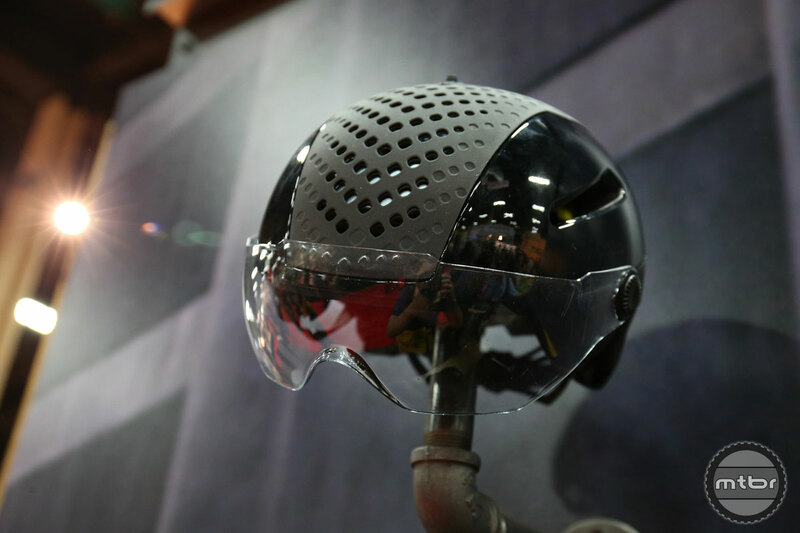 Both share a active ventilation system which can be closed when it’s cold out, as well as a detachable visor. 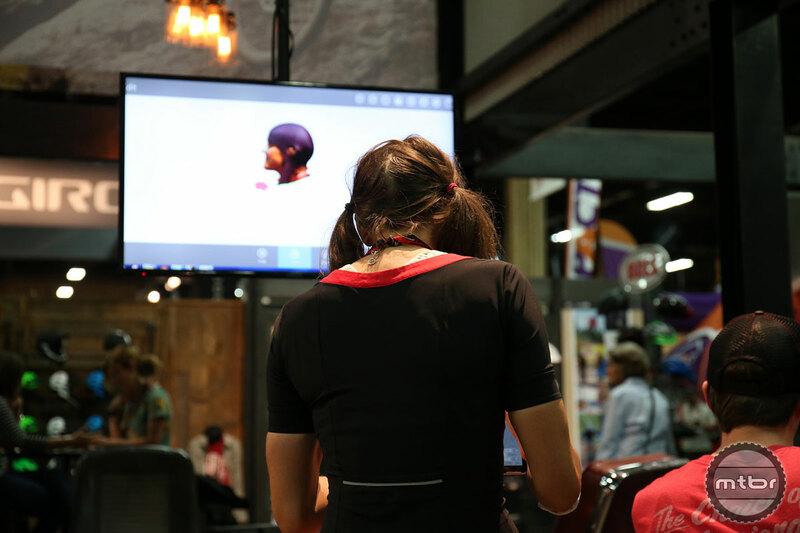 They will also be available with MIPS technology. A lower price point version called the Hub will also be available, although it will not have active venting or MIPS integration. 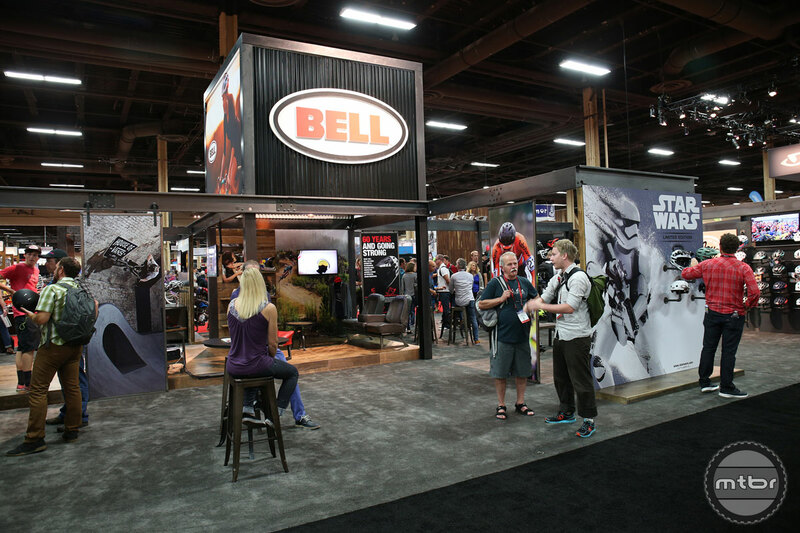 True all-mountain performance is all about adaptability. It’s about being prepared to tackle any off-road challenge with confidence, comfort and style. The skate-style look never gets old. But that rigid bowl-style shell feel can be a drag. That’s where Segment shines. 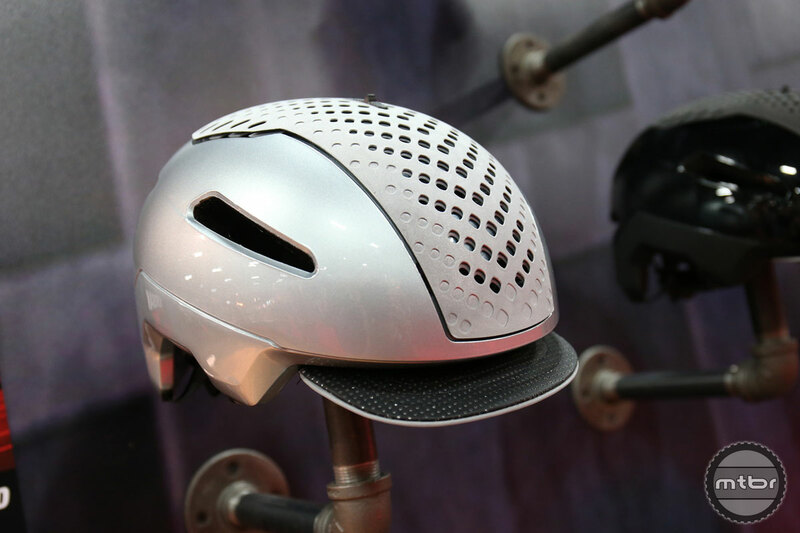 It has the classic shape of an old-school skate helmet, but its ingenious design gives it head-hugging flexibility. MIPS (Multi- Directional Impact Protection System), which can provide an additional measure of protection in certain impacts. Whether you're pedaling through stormy weather or zipping through town on your e-bike, the Annex Shield gives you adaptable performance to make every trip smoother, quicker, and more comfortable. It starts with protection: MIPS (Multi-Directional Impact Protection System) addresses injuries that can occur with rotational impacts. For optimal comfort in all types of weather, the Active Aero system lets you open or close vents to regulate temperature. 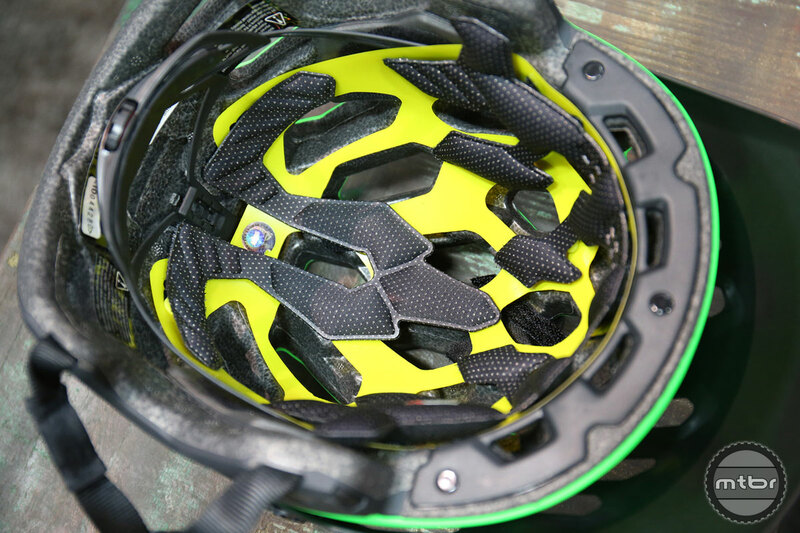 And the integrated shield is easily removable or adjustable to keep you protected from wind, sun or rain, especially at e-bike speeds. Commuting by bike can be exhilarating yet challenging, and Annex is designed to help empower the mission. The Annex includes MIPS ( Multi-Directional Impact Protection System) which can provide an additional measure of protection in certain impacts. The Active Aero Slider vent lets you regulate temperature for cool comfort. The Twin Axis Gear (TAG) Fit System gives you a perfect fit with no fussy adjustments. And special features including an integrated light mount, reflective trim and soft-brim visor give you all the tools you need to be self-sufficient and super mobile. It's all about the challenge. Rocks, roots and technical trails. The Super 2R is designed with extended coverage, a killer new color, and trail-specific features to keep you cool and comfortable when you're pushing yourself to the limit. 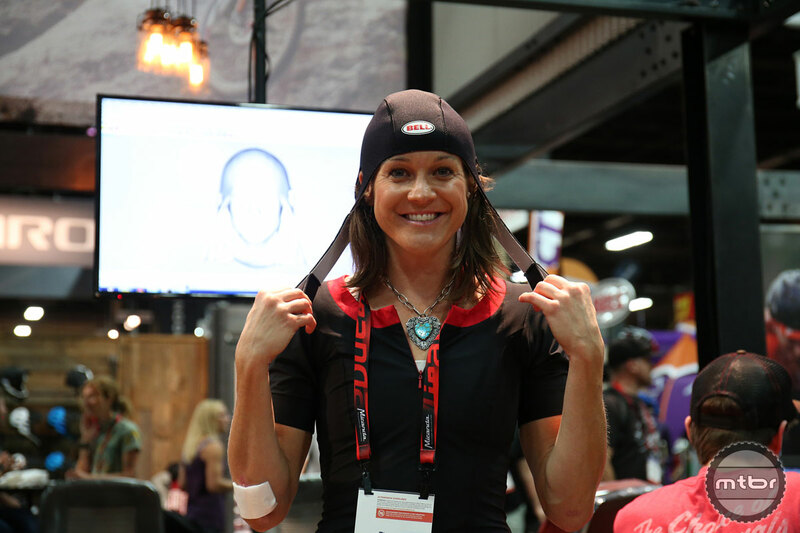 You get the advanced protection of MIPS, plus Overbrow Ventilation to channel in cool air — even on tough climbs. 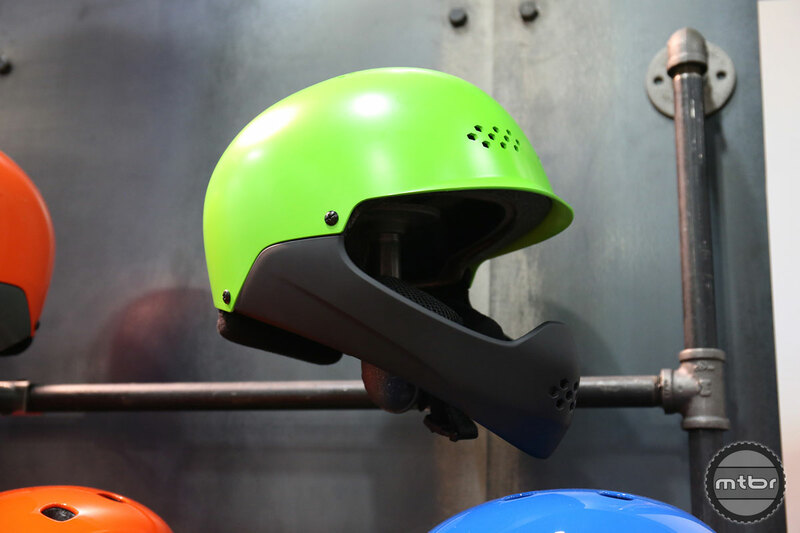 With the game-changing removable chin bar, the Super 2R is two helmets in one. Remove and stow the chin bar in your pack or on your rack on long climbs, then lock it in place when you are ready to rip more aggressive terrain. It's quick and easy 1-2-3 set-up. Check out the Super 2 if you are looking for a non chin bar option. It's all about the challenge. Rocks, roots and technical trails. The Super 2 is designed with extended coverage, killer new colors, and trail-specific features to keep you cool and comfortable when you're pushing yourself to the limit. 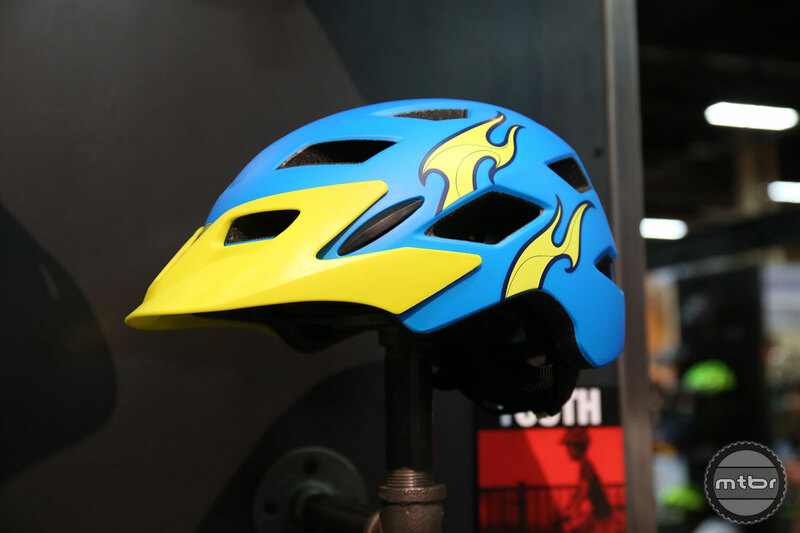 You get the advanced protection of MIPS, plus Overbrow Ventilation to channel in cool air — even on tough climbs. 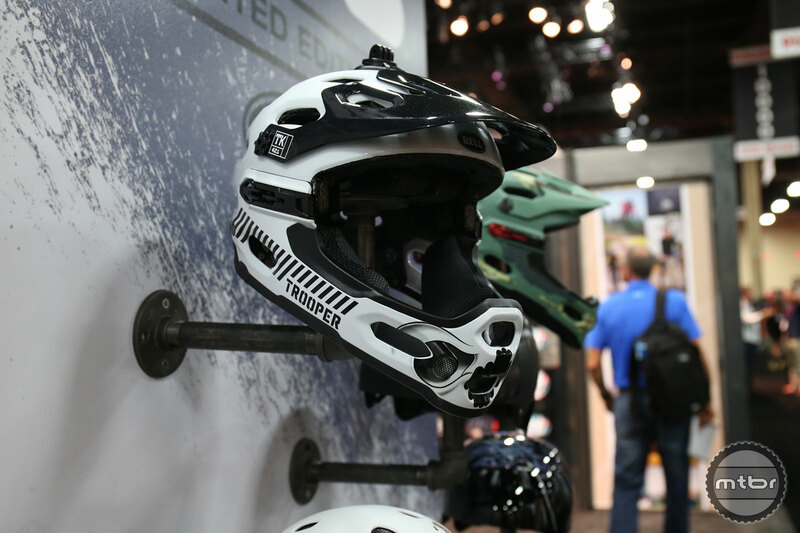 With the game-changing removable chin bar, the Super 2R version is two helmets in one. Remove and stow the chin bar in your pack or on your rack on long climbs, then lock it in place when you are ready to rip more aggressive terrain. It's quick and easy 1-2-3 set-up. Kids these days. They love to ride, sometimes fearlessly, and they have more trails, bike parks and fun places to shred. We designed the Sidetrack to keep up with them. 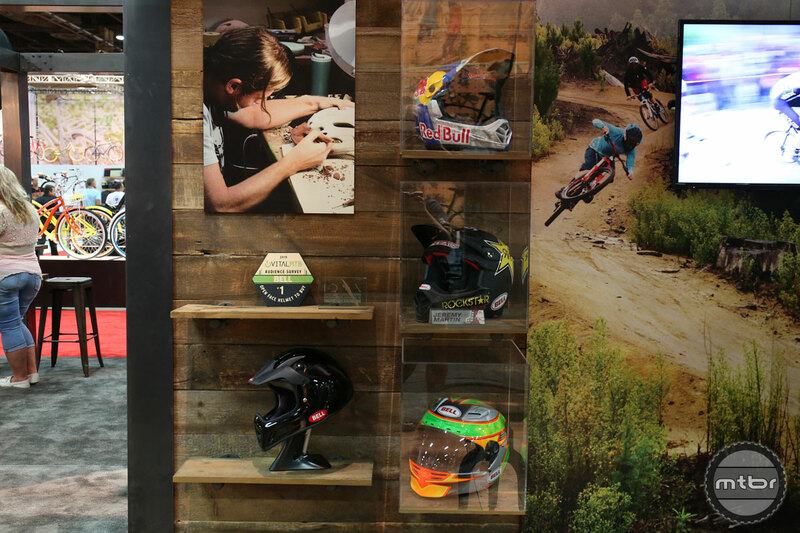 Styled after the adult Stoker mountain bike helmet, it does double duty by looking super cool and adding coverage lower on the head than traditional kid’s helmets. This model offers the option of MIPS (Multi- Directional Impact Protection System), which can provide an additional measure of protection in certain impacts. 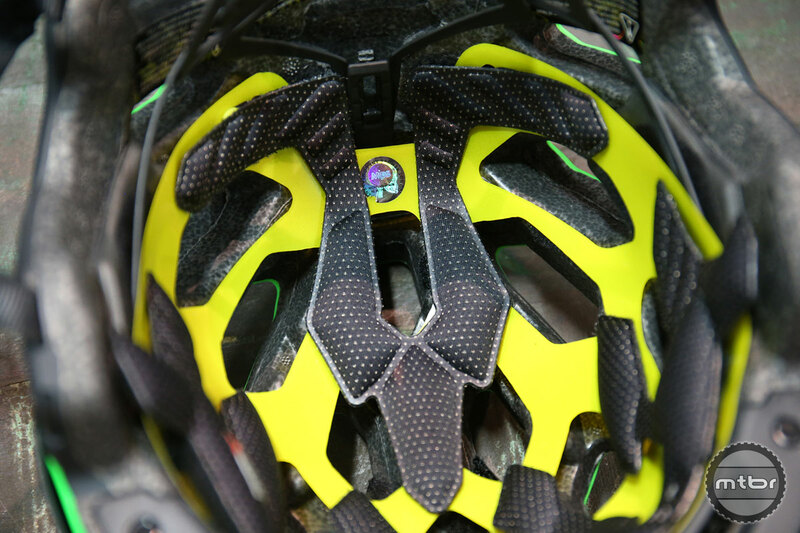 It has extended coverage in the rear, our easy-to-use ErgoDial Fit System, and a visor to complete the look. 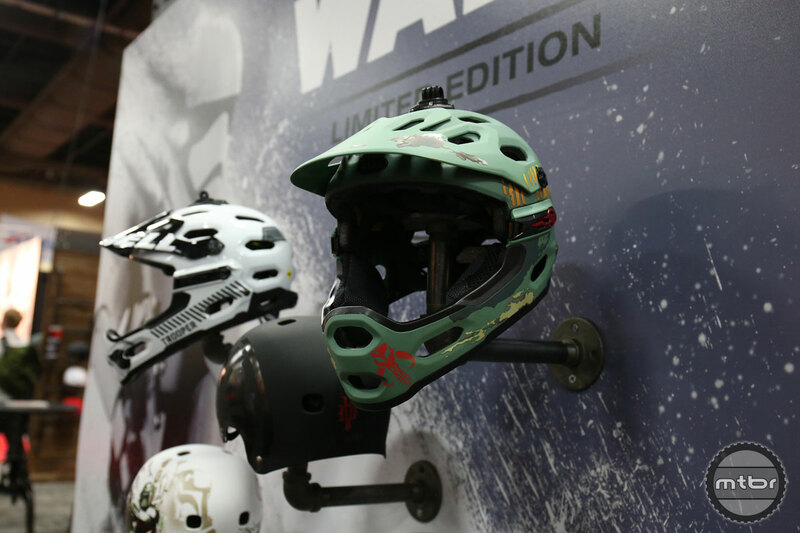 With its innovative new design, the Ramble gives young rippers the added protection of a full-face style helmet without the added weight. We took the classic skate-style shape that kids love and added a chin bar for added confidence. 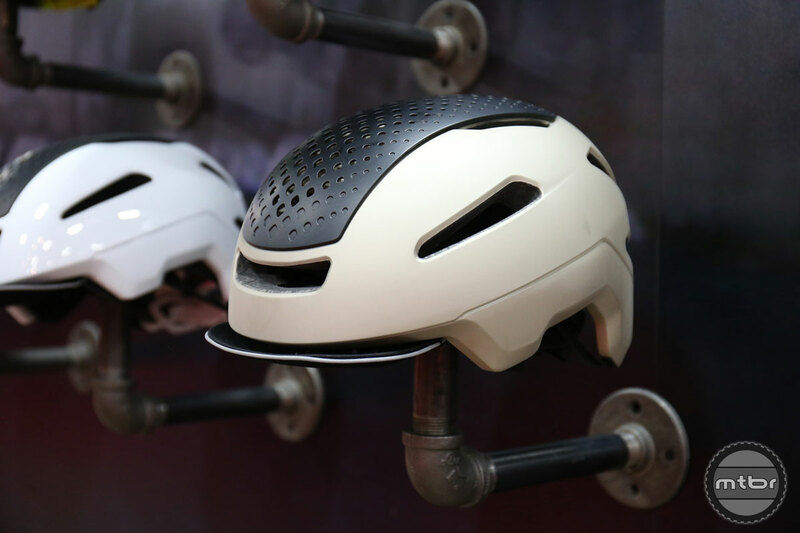 ItÍs built with a comfortable neck roll for increased padding and better positioning, plus cheek pads for stability. It also comes with a sticker sheet for fun customization.